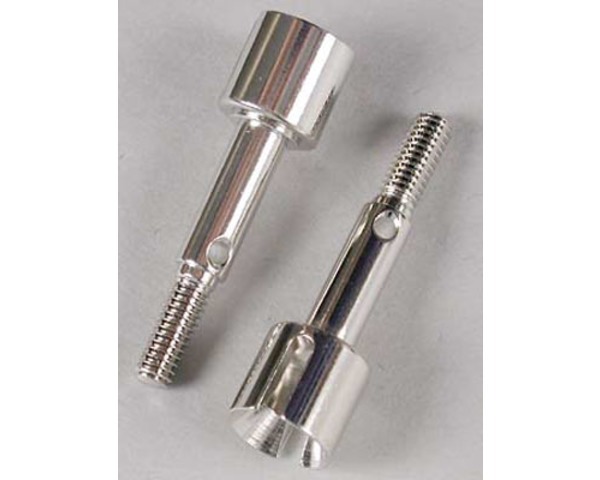 This is a Pair of Front Wheel Axles for Many Tamiya vehicles. The wheels attach to these axles. TL01, FF02, WR02 vehicles, TG10, TB01 (cannot be used with 53430).